Can Your Doctor Give You Growth Hormone Injections? Can You Get a Prescription for Growth Hormone Injections from Your Doctor? Most of the time growth hormone injections are self-administered. You will be completely trained in the correct way to administer your HGH injections. Growth hormone injections are usually prescribed in daily doses. Most often growth hormone injections are taken once daily. Your dosage and delivery method of growth hormone injections will be tailored to your individual needs and lifestyle. Before you can have any doctor give you a prescription for growth hormone injections, you must have your growth hormone levels checked. 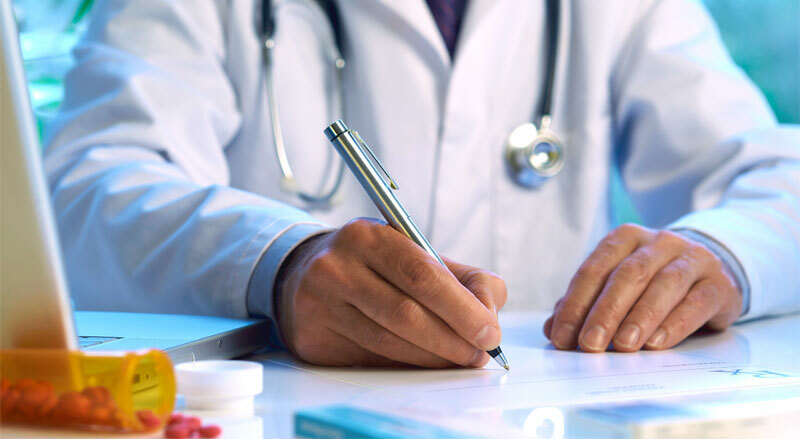 A doctor can only legally give you a prescription for growth hormone injections, if you have been diagnosed with a growth hormone deficiency, or GHD. 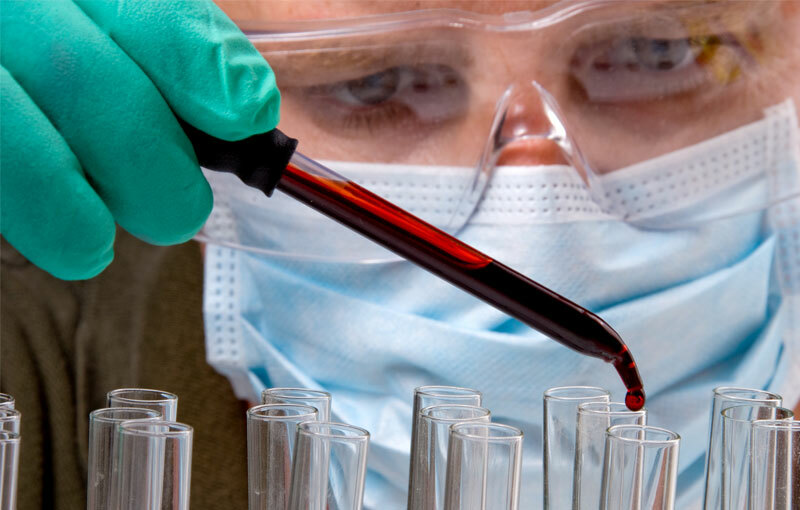 Specialized blood tests are required for an accurate diagnosis of GHD. Sometimes there can be some confusion surrounding how growth hormone injections are given. Growth hormone injections are usually not given to you by your doctor. Your doctor, after a proper diagnosis of course, will prescribe growth hormone injections for you. Then in most cases, you will give yourself your growth hormone injections. Growth hormone injections are usually prescribed in daily doses. Most often growth hormone injections are taken once daily. Sometimes your prescription for growth hormone may indicate two HGH injections per day. Your dosage and delivery method of growth hormone injections will be tailored to your individual needs and lifestyle. Either way, human growth hormone (HGH) injections can only be obtained via a doctor’s prescription. 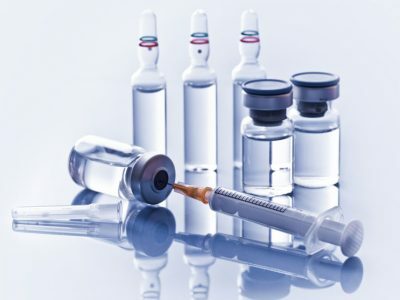 Besides the confusion over who gives growth hormone injections, and how to obtain them, there remain many myths and misconceptions about human growth hormone. It is true that HGH has many positive benefits that can improve your health and quality of life. However, growth hormone injections are only legally prescribed for people who are legitimately suffering from a growth hormone deficiency, or GHD. GHD can only be properly diagnosed by a physician. Once a diagnosis of GHD is confirmed, only then will you be given a prescription for growth hormone injections. The only way you can achieve the many life-changing benefits of growth hormone, is with a prescription for growth hormone injections from your doctor. Any product that you see for sale on the internet, advertised in “muscle magazines,” or even on the shelves of a vitamin store, that claims to be HGH, or contain growth hormone, cannot legally contain any actual human growth hormone. Growth hormone injections are usually not given to you by your doctor. 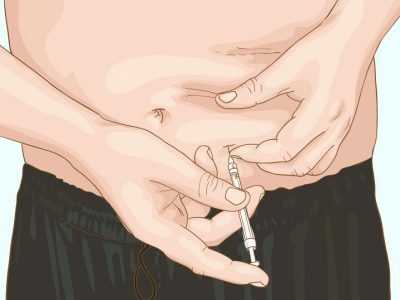 In most cases, you will taught how to give yourself your growth hormone injections. Your dosage and delivery method of growth hormone injections will be tailored to your individual needs and lifestyle. HGH is a controlled pharmaceutical, just like insulin. Just as a doctor could not, or would not, write a prescription for insulin for a person who was not suffering from diabetes, there must be a legitimate “medical need” to obtain a prescription for growth hormone. A prescription for HGH therapy involves the use of prescription injections of synthetic growth hormone. We use the word “synthetic” because it is made in a lab, but it is “real” human growth hormone. Before we had the kind of sophisticated medical technology we have today, the HGH used for growth hormone injections, had to be extracted from the pituitary glands of cadavers. Now, we can literally manufacture HGH using recombinant human DNA. The HGH made this way is identical in every way to the growth hormone produced by your body. But again, you can only obtain a prescription for HGH injections from a doctor, and only then, after he or she runs tests to determine if you are growth hormone deficient. There must be a legitimate medical need to obtain a prescription for growth hormone. A doctor can only legally give you a prescription for growth hormone injections, if you have been diagnosed with a growth hormone deficiency, or GHD. What Tests Are Needed Before I Can Starting Growth Hormone Injections? Before you can have any doctor give you a prescription for growth hormone injections, you must have your growth hormone levels checked. 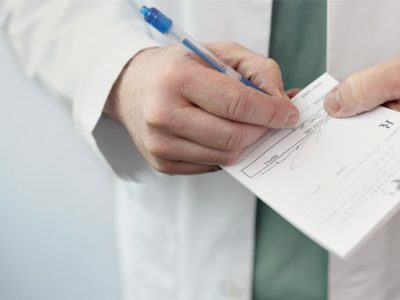 A doctor can only legally give you a prescription for growth hormone injections, if you have been diagnosed with a growth hormone deficiency, or GHD. Specialized blood tests are required for an accurate diagnosis of GHD, before you can start on a program of growth hormone injections. There are a number of ways to test for growth hormone deficiency in adults, however, they all start with drawing blood. 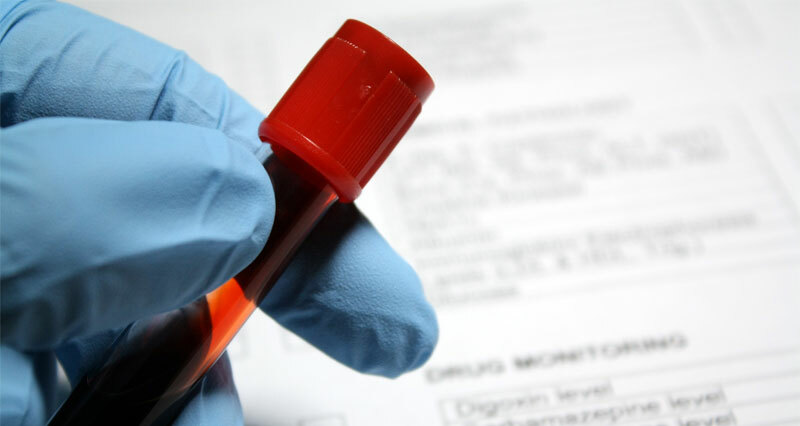 Since HGH levels in your blood rise and fall during the day, and vary from day to day, a test that simply measures the presence of HGH in your blood is not adequate enough to achieve an accurate diagnosis of growth hormone deficiency. More sophisticated testing is required. How Do I Know When I Need Growth Hormone Injections? You should see your doctor for a prescription for growth hormone injections, as soon as you think you are exhibiting symptoms of a growth hormone deficiency. Growth hormone deficiencies occur in both children and adults. In either case, growth hormone replacement injections are prescribed to treat growth hormone deficiencies. 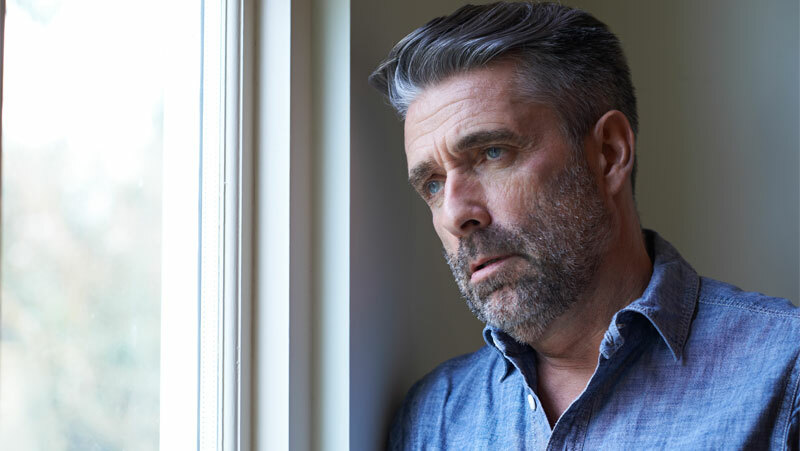 If you are a man or woman over 40, and are experiencing any of the above symptoms, it is a good idea to look for a doctor who can test your growth hormone levels, and give you a prescription for growth hormone injections if necessary. HGH prescriptions are very strictly regulated. 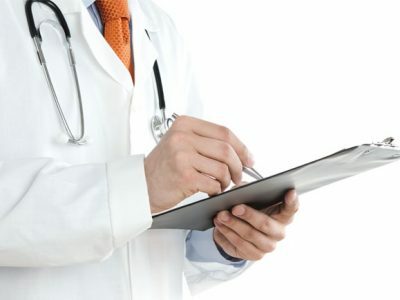 Your doctor will need to take a complete medical history and physical exam, which will then be followed with the specialized blood tests mentioned above to check your HGH level. Can Any Doctor Prescribe Human Growth Hormone? Any kind of doctor can write you a prescription for growth hormone injections. However, it is highly recommended that you get your prescription for HGH injections from a medical professional whose practice is dedicated to hormone replacement therapy. Not only will such a physician be able to provide you with the most accurate testing of your growth hormone level, and provide you with the most effective HGH injections for your needs and lifestyle, he or she will also be able to evaluate your other hormones. All hormones in your body interact and work together. If you are suffering from a growth hormone deficiency, there is a good chance that you may be deficient in other critical hormones such as testosterone. Many people who are given a prescription for growth hormone, are also prescribed testosterone therapy, and benefit greatly from the combined therapies. Is a Prescription for HGH Injections Expensive? 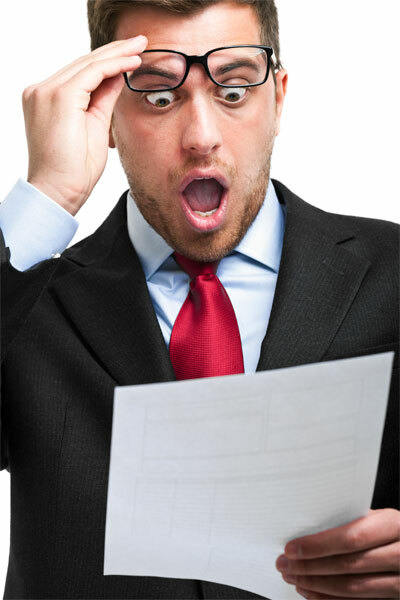 People often ask us, “how much do growth hormone injections cost?” That is not really such an easy question to answer. Everybody’s needs for HGH is different. Everybody’s symptoms of growth hormone deficiency are different. There is no “one size fits all prescription for growth hormone injections. Growth hormone injection therapy is very individualized. Even once you have been given a legitimate doctor’s prescription for one of the legally prescribed growth injection kits such as Genotropin, Norditropin, Saizen, or Humatrope, you will find that the price to get the prescription filled can vary from pharmacy to pharmacy. Prescription HGH is prescribed in injection units, or IUs. The price per IU of the brand name HGH also varies. That all having been said, you should expect the cost to be anywhere from 18.00 to 25.00 an IU of HGH. What are the ingredients or “level of quality” of the particular brand of HGH? The bottom line on cost is, we believe that no one should be “priced out” of a therapy that could be life changing. Our staff will work with you, to find the best possible growth hormone prescription to fit your medical needs and your budget. If you are suffering from a growth hormone deficiency, there is a good chance that you may be deficient in other critical hormones such as testosterone. Many people who are given a prescription for growth hormone, are also prescribed testosterone therapy, and benefit greatly from the combined therapies.